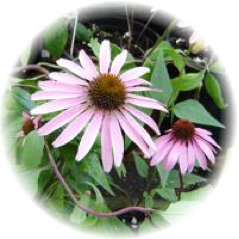 Natural Path Consulting - WELCOME TO THE NATURAL PATH TO VIBRANT HEALTH! 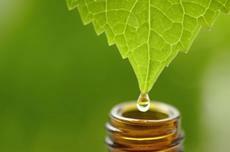 Learn to access the Healing Power of Nature with Homeopathy & Natural Medicine. WELCOME TO THE NATURAL PATH TO VIBRANT HEALTH! 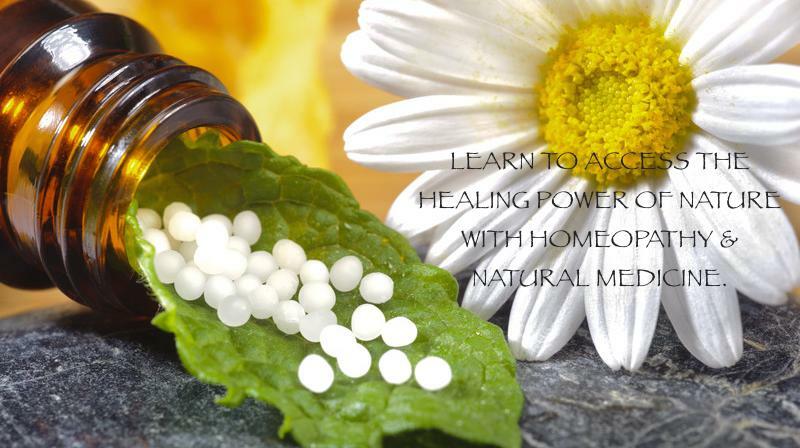 Learn to access the Healing Power of Nature with Homeopathy & Natural Medicine. Natural Path Consulting takes a unique approach to building health by combining traditional healing methods with the latest technological advances in the field of alternative and natural health care. The focus is on the person rather than the disease, empowering clients to take charge of nature's internal healing forces. 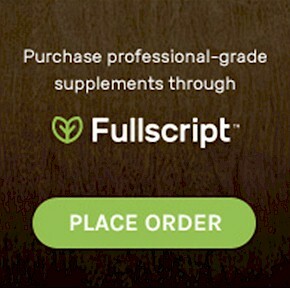 Educating clients to take their power through natural therapies is my passion and watching them thrive is rewarding beyond measure. A comprehensive health analysis provides the basis for a program customized to meet your unique needs, addressing the physical, mental, emotional and spiritual levels of being as a change in one affects the whole. Scientifically proven technologies are employed to identify the root causes of blocks that are impeding the healing process. Homeopathic remedies, herbal medicines and nutraceuticals are utilized to stimulate the body's own natural healing forces to affect powerful and lasting change. Schedule your appointment today and step on the Natural Path to vibrant health! 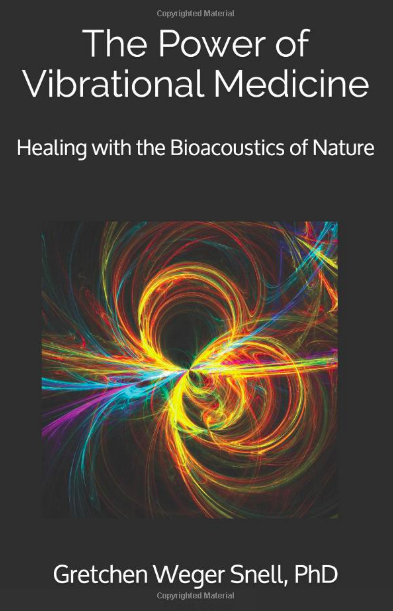 This innovative work examines health from the viewpoint that illness is initiated by imbalances in the energy systems of the body and proposes that methods to detect and to correct these imbalances are integral to a comprehensive health system. With advanced technology, we are now able to observe and monitor the presence of the body's subtle energy fields that have been previously undetectable by conventional methods. 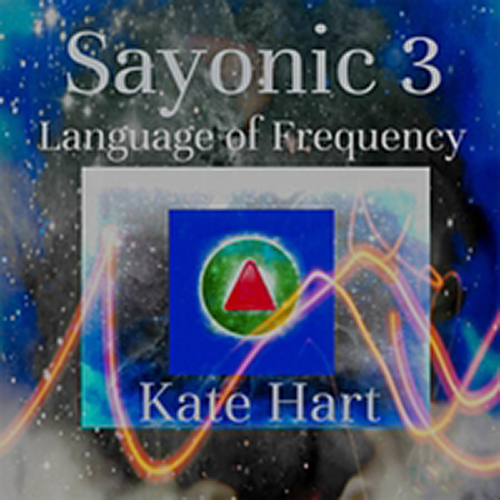 The research presented here demonstrates that we are missing a vital dimension in our current model of conventional medicine, the realm of bioelectromagnetic and subtle energy fields. 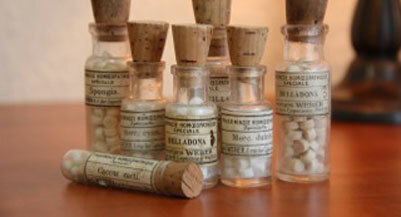 NEW RESEARCH: HOMEOPATHIC MEDICINE AS EFFECTIVE AS ANTIBIOTICS FOR RESPIRATORY INFECTIONS. Symptoms and manifestations of illness are often confused with and labeled as the actual disease. 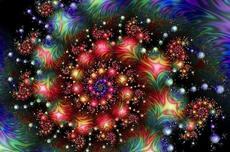 A Comprehensive Health Analysis comprises ElectroDermal Analysis, Iridology and Classical Homeopathic Interview. Homeopathy, a proven system of medicine for over 200 years, works by stimulating the body’s natural defenses rather than suppressing symptoms.